PianoSystemsPlus installs PianoDisc systems to pianos of virtually any size, style or make, turning them into modern player pianos. PianoSystemsPlus is certified by PianoDisc to install these systems. A PianoDisc installation typically takes between 4-7 business days depending on the piano size and model. PianoSystemsPlus offers piano tuning, piano repair and piano restoration services. Piano manufacturers and technicians recommend that a piano be tuned at least twice a year. Whether you have a sticky key, broken string or a more complex problem, PianoSystemsPlus can help. Leading piano manufacturers strongly recommend the installation of a Dampp-Chaser Climate Control System. With this system installed in your piano, you will immediately notice greater tuning stability. The Dampp-Chaser Climate Control System provides a consistent climate, keeping the humidity levels constant year round in any environment. The system is installed inside the piano. The action is the mechanical part of the piano. 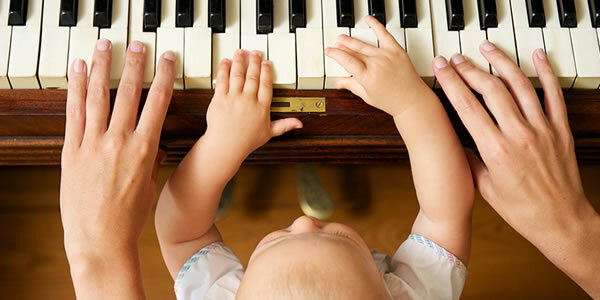 Regulation adjusts the mechanical aspects of the piano to compensate for the effects of wear, the compacting and settling of cloth, felt, and buckskin, as well as dimensional changes in wood and wool parts due to humidity. All upright and grand pianos need periodic regulation to perform their best. Frequency of regulation is dependent upon the amount of use, exposure to climatic changes, and the instrument’s quality, age and deterioration. Yefim Greenberg has been working in the piano business for more that 25 years. He learned the trade of tuning and repair in the Soviet Union. After immigrating to the USA in 1989 he continued his business. He continues to attend many trainings and seminars including work with local craftsman and attending The Yamaha Little Red Schoolhouse. Mr. Greenberg is an authorized and certified technician for the installation and service of PianoDisc and Live Performance LX player piano systems.